3D Sketchup BaseCamp. SketchUp 3D Basecamp 2014 will take place April 14th–16th in Vail, Colorado. Sponsors promise lots of meeting space, reliable internet, affordable lodging and terrific food for this “designing in rendered-3D” event. According to the sponsors, registration is easy and there’s nothing standing between you and the best mid-April of your life. 5th Annual VREP Showcase. The annual Virtual Reality Educational Pathfinder student competition continues to grow and mature. Students demonstrate the rendered, stereoscopic, and printed 3D projects they have developed throughout the year. It’s a great event to locate student interns. This year’s event is being held April 9th in Des Moines, Iowa, and it’s still not too late to get involved. The students would like to have feedback from you on what they can do to improve. You can go to the www.vrep.org web page and register to attend the VREP event. See the VREP Showcase Agenda for more details. Eon Experience Workshop. Eon Reality is offering two days of presentations, hands-on Virtual Reality technology demonstration, and a first-hand look at EON’s flagship Entrepreneur School on April 10-11, in Manchester, United Kingdom. According to Eon Reality, “the Manchester Interactive Digital Center serves as EON’s European Headquarters and its state of the art Virtual Reality technology, development lab, and artistic resources help meet the growing demands for Interactive Digital Media in Europe and beyond.” This event allows you to explore Virtual and Augmented Reality technologies and exchange ideas with global VR experts, unpacking how interactive and immersive 3D technologies can help increase sales, better communicate product functionality, improve user training, or lower costs. Details can be found at the registration site. 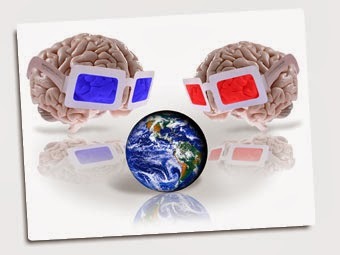 In recent 3D pilot projects in Sweden, teachers have been pushing the 3D envelope with sheer intensity. I wanted to drill down and unpack how teachers were actually teaching with 3D in these new trials, and what we could learn from them. The results of my investigation were enlightening. 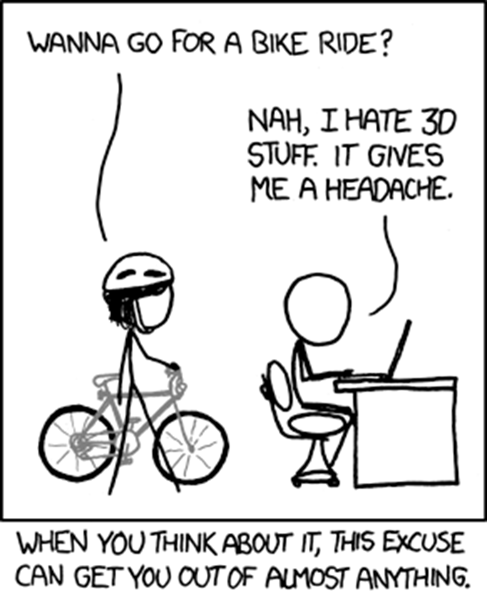 As you explain 3D to educators, what language are you using? 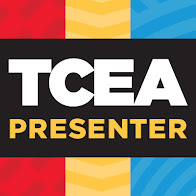 Wow factor, engagement, and excitement are common marketing slogans (all taken from commercial websites), but none of these terms communicate the real advantages of using 3D in the classroom. 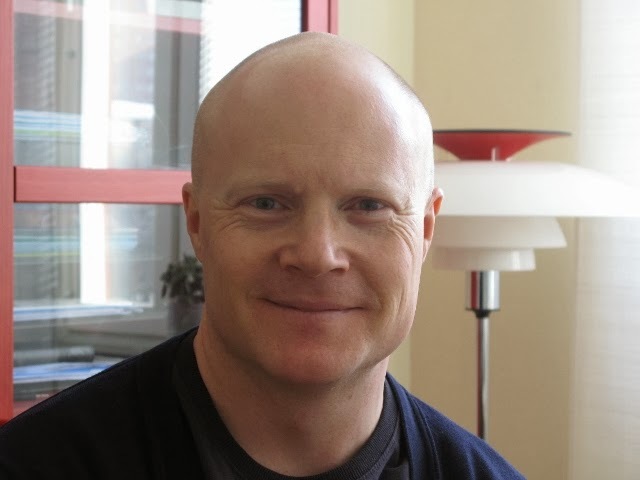 I prefer the functional descriptions provided by Fredrik Boström. The sad truth about this cartoon is that ordinary life is built upon binocular or 3D vision, hence the cringing nature of this insider’s joke. 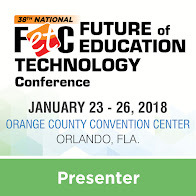 This article is about one way that we, as 3D enthusiasts, can start taking a positive message out beyond the boundaries of our obvious “3D bubble.” While attending the COVD Annual Meeting, (the College of Optometrists in Vision Development is the certifying body for doctors in the optometric specialty called Behavioral/ Developmental/ Rehabilitative Optometry), I met two authors that deal with 3D outside the bubble: in seeing, learning, and living. Each has published a unique book that would make a great gift for your child’s teacher, a parent, or a local school principal. Each book subtly conveys the importance of a child’s vision (which is 3D, of course!) in seeing, learning, and living. It’s a soft and inviting way to move beyond the 3D bubble and foster a message that will stick. 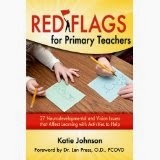 Red Flags for Primary Teachers, by Katie Johnson. I first met Katie at the COVD Annual Meeting, when I noticed her impressive and unique poster session. Katie Johnson demonstrated through a variety of visuals how classroom teachers can identify vision problems that will affect learning as early as in the primary grades. See it. Say it. Do it! 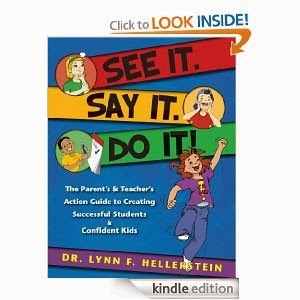 : The Parent’s and Teacher’s Action Guide to Creating Successful Students and Confident Kids by Lynn Hellerstein. A few moments later, I met Dr. Hellerstein and fanned through her book, which also comes well recommended. 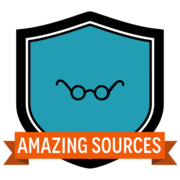 Again, either of these resources would make for great end-of-the-school-year gifts for local educators. Or just give them a ticket to a 3D movie. 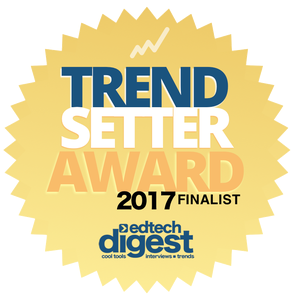 I highlighted academic results, future trends, and how teachers approach children and parents when they encounter known vision symptoms. I also offered some “hands-on, minds-on” viewing of actual 3-D educational content and hardware used in schools, including the new NEO3DO auto-stereoscopic tablet.